Wales captain Alun Wyn Jones says his side can have no excuses if they fail to beat the Wallabies in Cardiff this Sunday (0420 AEDT). 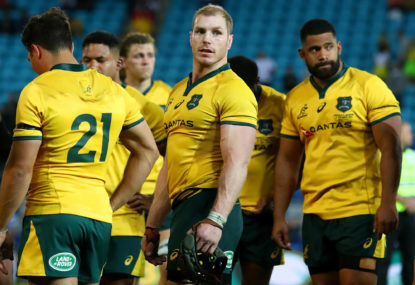 Although the Welsh have not beaten Australia since 2008 – a run of 13 matches – they go into the game as slight favourites having won their last six games, including last week’s 21-10 win over Scotland. 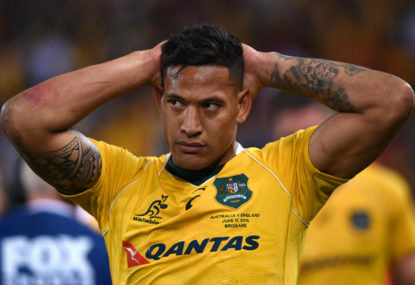 That run has also produced a series victory in Argentina, a success over South Africa and seen Warren Gatland’s side rise to third in world rankings – three places above the Wallabies. 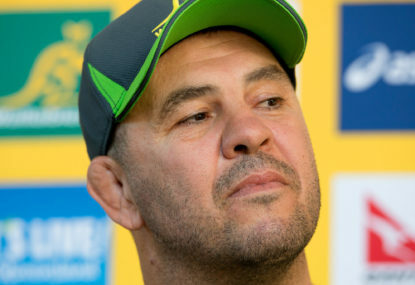 Having identified that his side have struggled in the latter stages of previous encounters against Michael Cheika’s men Gatland has made a point of bolstering his reserves bench. British and Irish Lions duo Liam Williams and Dan Biggar are among the replacements and with a full house expected at the magnificent Principality Stadium, Jones said his side is ready to end a decade of Australian dominance. 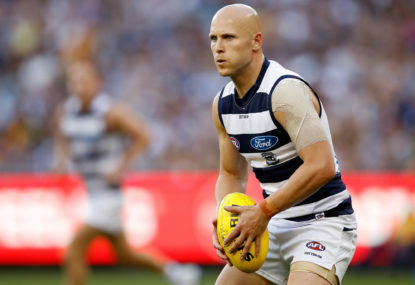 “We have got no excuse with the people we’ve got off the bench,” Jones said. “We’ve had a good outing already, and there were patches of our performance against Scotland which were good. “We’ve got some momentum already, and it probably does make a difference facing Australia second (in the autumn) from a preparation point of view. “With the players they have, they can spark up a moment of individual brilliance, and they marry that with a decent pack,” he said. “They always come and pose a threat, and it will be no different this weekend. “It’s key to shut down their momentum. If they get an early score, then you need to chase the game. 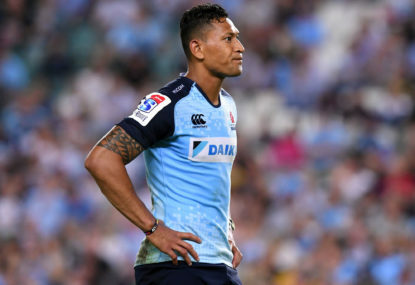 Karmichael Hunt says he feels for Israel Folau but believes the Wallabies star’s absence could allow the NSW Waratahs to finally get some consistency in their backline. Champion flanker and enforced No, 8 David Pocock hasn’t played for the Brumbies for six weeks and won’t be on duty against the Jaguares in Buenos Aires this weekend. Dave Alred must be watching the developments in Australian rugby with hawkish interest from the perch in his new Ballymore roost. 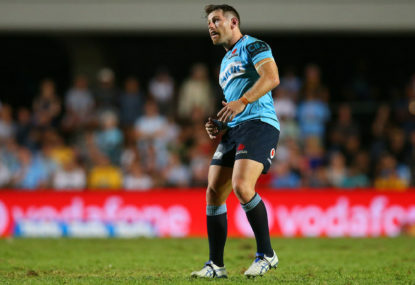 Alred is currently part of the Queensland Reds coaching group, entrusted with the improvement of the club’s kicking game. Everybody has heard the phrase ‘lose the battle but win the war’, and many rugby fans are wondering if this tactic will be employed at the 2019 Rugby World Cup.